America’s most beloved animal expert, Jack Hanna, brings his three-time Emmy Award-winning television series to the live stage with Jack Hanna’s Into the Wild Live! In this awe-inspiring event, Jungle Jack will introduce you to some of the world’s most spectacular animals. Jack will also share humorous stories and amazing exclusive footage from his worldwide adventures. From the jungles of Rwanda to the savannas of Australia, Jack has explored the corners of the globe as one of the most visible and respected animal ambassadors. You’ve seen his countless appearances on David Letterman, Good Morning America and so many more—now you can enjoy Jungle Jack’s infectious energy as he takes you “into the wild!” to see some of the world’s most fascinating animals, LIVE! 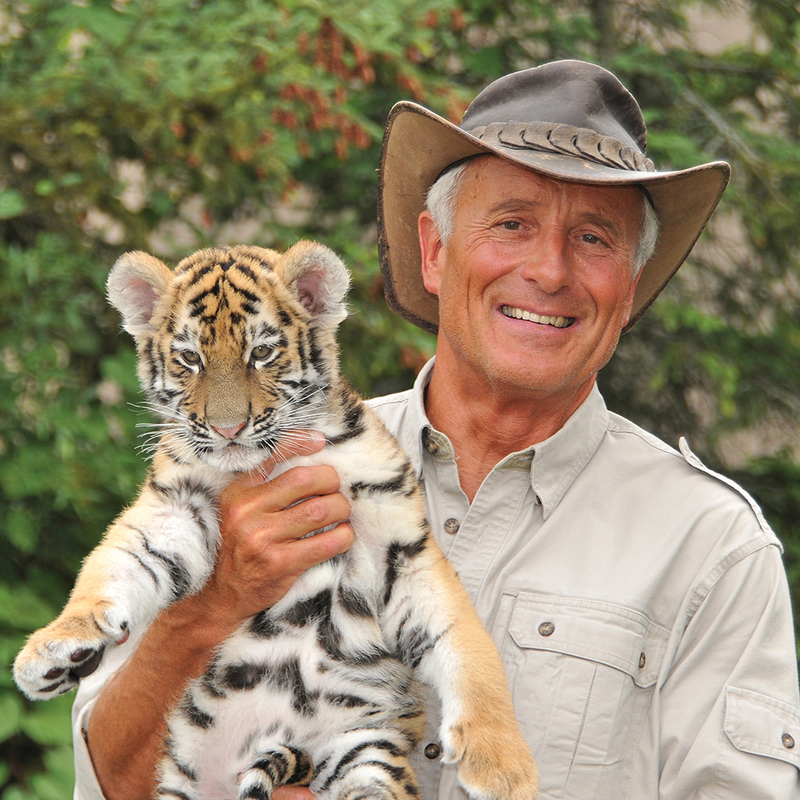 Check out Jack Hanna online!